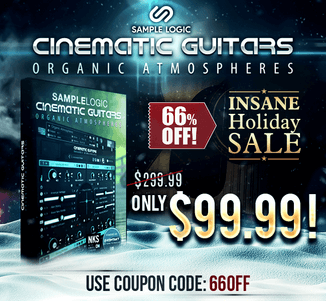 Ohm Force has launched its Summer Sale, offering up to 66% off its plugins and bundles. 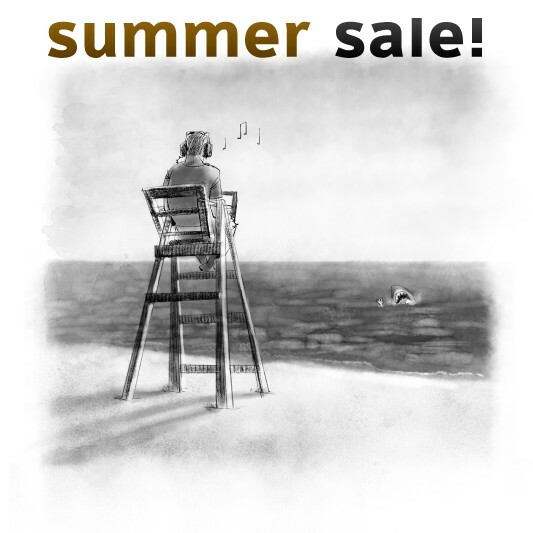 You’ve been waiting for it: here’s our summer sales! Massive discount for everybody! It starts today July 5 and lasts until July 14, with special flash sales every 2 days. 33% discount any plug-in, use coupon code OHM-THIRD. It amounts to 60% off the ALL-ALL bundle. 50% discount on upgrade to bundles for registered users, use coupon code OHM-HALF. 66% discount a particular Ohm Force plugin, every 48 hours another plug-in will be available. 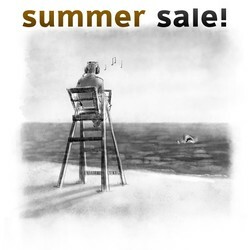 The sale ends July 14th, 2013.